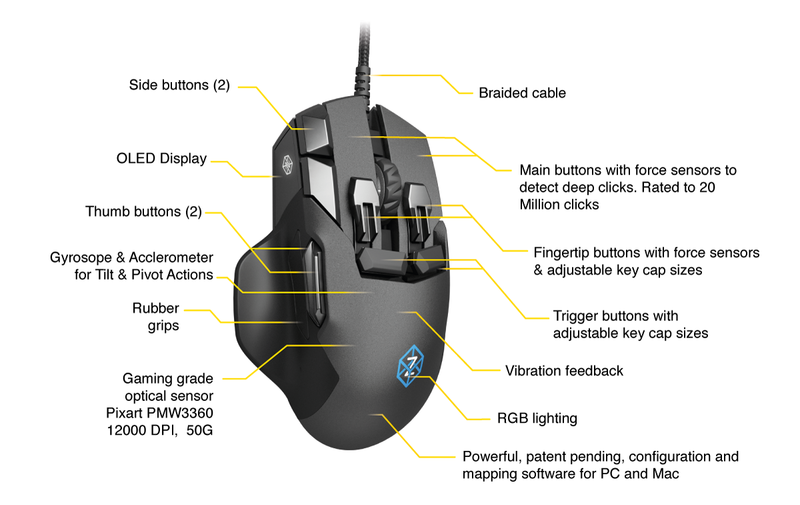 Peratech’s Quantum Tunnelling Composite (QTC®) Single Point sensors incorporated into the mouse enable faster, more intuitive and precise movements compared with other mice. The thin, compact SP200-10 sensors have a large dynamic range, excellent repeatability and minimal moving parts for high reliability. SP200-10 sensors require real force to activate them, which reduces false activation. 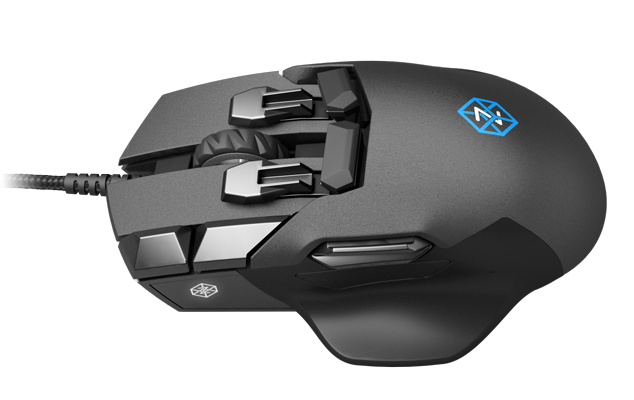 The mouse provides tactile feedback as it recognises the depth of click made when the Deep Click pressure-sensitive buttons are pressed. For gamers, the manifold benefits include configurable activation force and the ability to control throttle or speed when driving, flying or running. Integrated scope and zoom control is now possible, and gamers can use a normal click for a light attack or a harder click to launch a heavy attack. 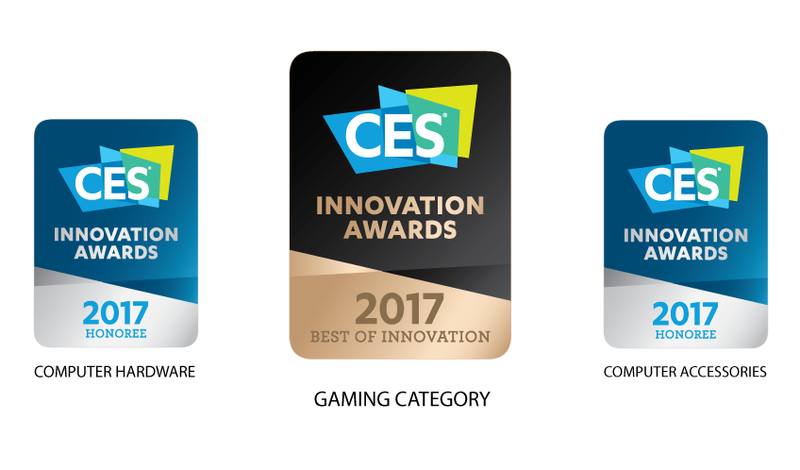 The Z won 3 CES 2017 awards for innovation in the Best Of, Gaming and Computer Accessories categories and is available for immediate order from Swiftpoint or Amazon. The Z was launched at E3 in Los Angeles on 13 June 2017.